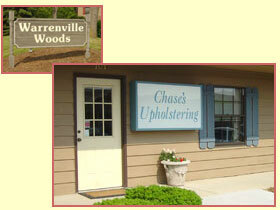 Chase's Upholstering, Inc. is a second-generation family owned business started by Robert Chase, Sr. and wife Vivian. 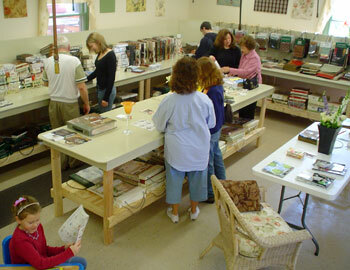 This quality establishment has been serving Chicago's western suburbs for 45 years. The family’s personalized approach to work has built the once small business into a thriving company, with customer satisfaction as the mainstay of their success. Most Orders Completed in 1 Week to 10 Days!